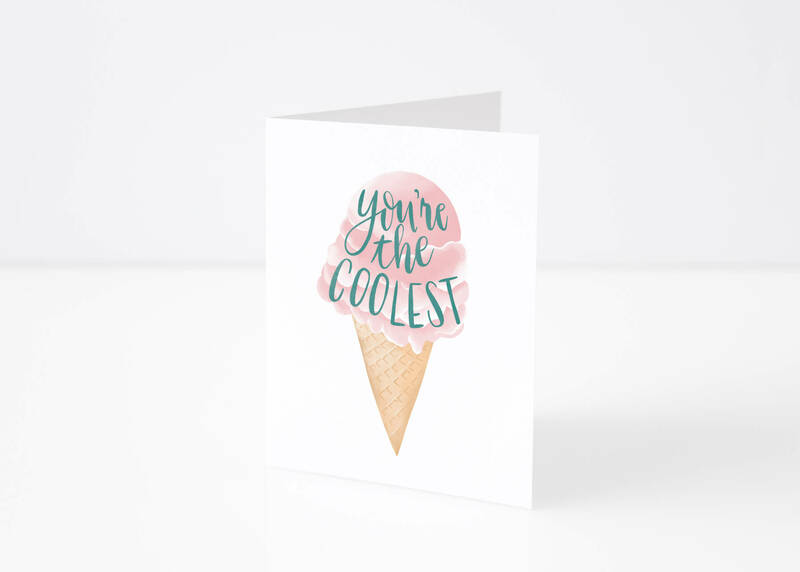 View cart “You Are Lovely Blank Card” has been added to your cart. 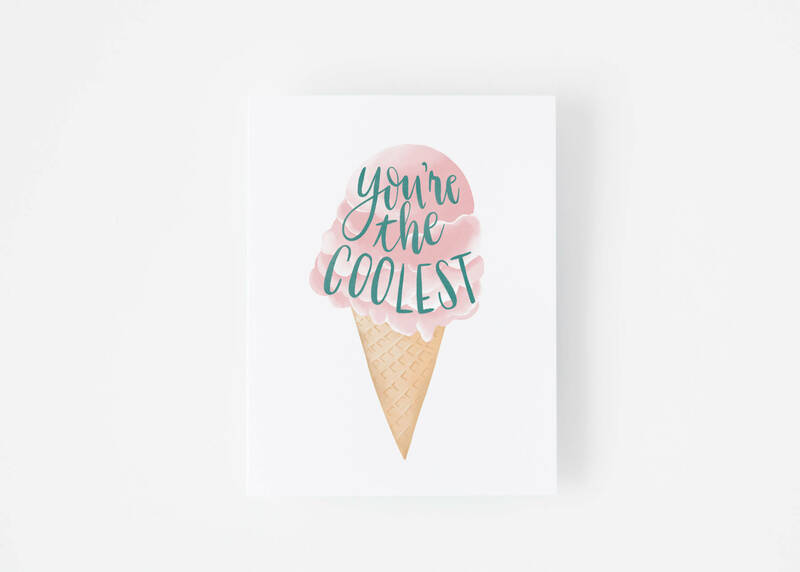 Whether you send this to a valentine, to thank someone or to encourage them, this sweet sentiment is sure to be a treat. These cards are sold individually, and are high quality folded A2 (4.25×5.5") cards. They will arrive with pale gray euro-flap envelopes. The inside is white and blank.